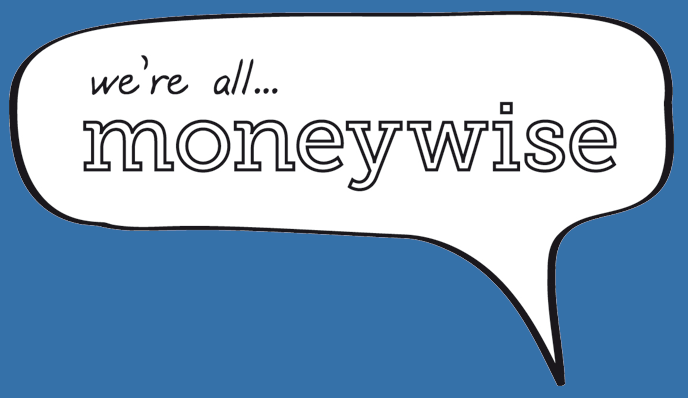 Here at Moneywise we can offer new members loans ranging from £50 - £2,000. All the information given in this application form will be treated in the strictest confidence. Every application is assessed individually; based on the applicant’s credit history, disposable income and employment status. As responsible lenders, we will not offer credit if we believe that you cannot afford to make the repayments. To give you an indication of the cost of your loan use our calculator below. Change the repayment period and amount of credit to see how the payments change. The calculation uses a Typical interest rate of 42.6% APR which is the maximum rate we can charge. We may not charge that rate and depending on the loan assessment or any promotional rates offered it may be less; rest assured, it will never be higher. Please tell us your HOUSEHOLD income, include any benefits and pensions you receive as well as well as salary from employment. As part of our rules members need to save a minimum of £5 per month or £1.25 per week as well as the required loan amount - please type how much you you want to save with each loan payment. When taking requests for new membership we are required to confirm your identity and undertake identity checks for all applicants, we do this by using Credit Reference Agencies or asking you to provide supporting documentation. In addition please provide your bank account number and sort code, this should be the account you wish to be used for payments to and from the credit union. Please enter the name of your bank account, for example, Barclays. Important Your Personal Information: General Data Protection Regulations, credit decisions and also the prevention of fraud and money laundering. We use credit reference and fraud prevention agencies to help us make decisions, this is often an automated decision but you have aright to have a decision reviewed by a staff member if you are unhappy with it. Credit is only available to members of Moneywise Credit Union. In making this application, if successful, you are accepting the rules of the credit union and agree to be bound by them. In making this application I apply for membership of moneywise Credit Union and agree to abide by the rules.